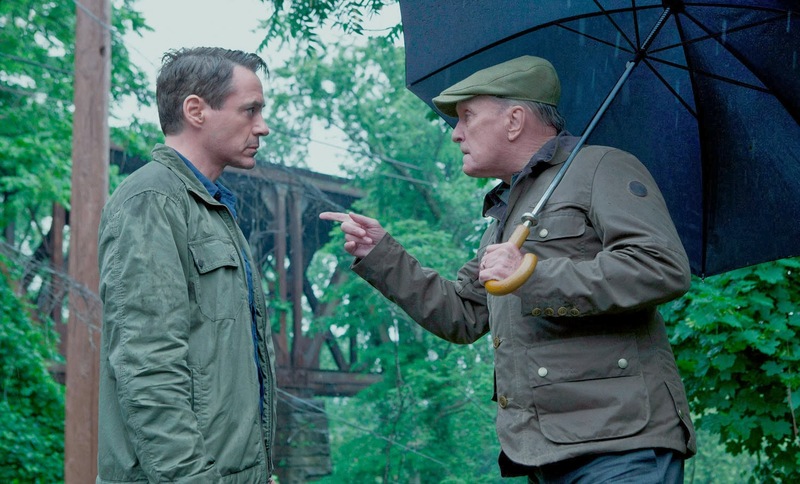 The Judge is perhaps the first film of 2014 that is pretty clear Oscar-bait. 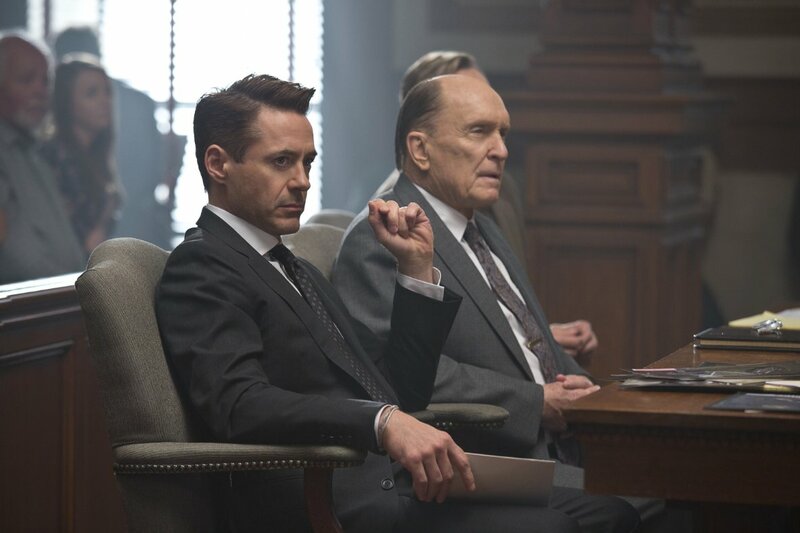 Robert Downey Jr., playing defense lawyer Hank Palmer, has made no secret of how invested in this project he was. 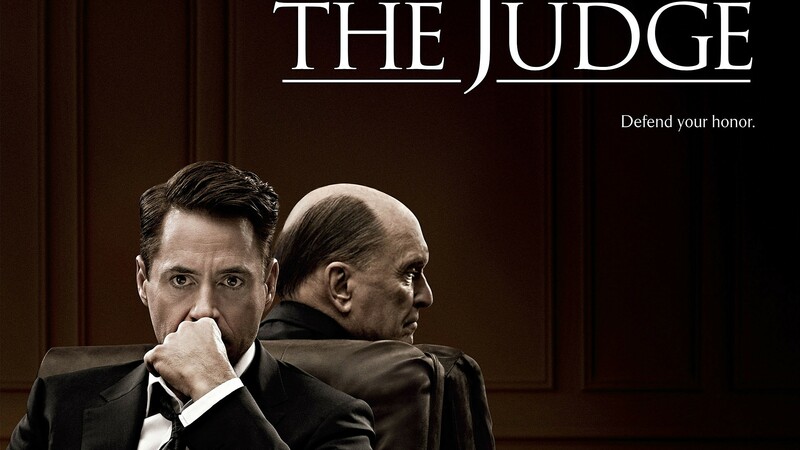 While on occasion it touches the height of its potential, The Judge spends most of the film stuck in mediocrity. Hank Palmer is a defense lawyer in Chicago. The type who knows most of his clients are guilty, but cares only about winning the case. Truth, or justice, is something he can manipulate to his advantage. And he’s good at it. 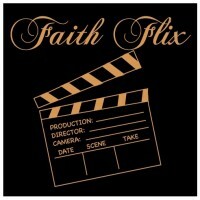 He left a small town in Indiana for the big city and now has a wife, who is cheating on him, and a daughter he adores. When he gets the call that his mother has passed away, he returns home to a father he has no relationship with, brothers he can’t relate to, and a town he has nothing in common with. The titular character is Joseph Palmer, played by Robert Duvall. He’s an old-fashioned, simple justice type of judge who seems a bit harsh, but he believes in the resolve of the law and the fruit of consequences rightly administered. He’s referred to everywhere he goes simply as “judge”. It’s a clear sign of respect, but even his sons call him this, hinting at a disconnect in the family at some time. Joseph has presided as judge in this town for 42 years, but when he becomes a suspect in the death of a man riding his bicycle along the road, his reputation is potentially ruined. A mans reputation is a valuable thing. By it we are known as sincere or deceitful, truthful or a liar, faithful or faithless, trustworthy or worthless. When our reputation precedes us in a good way, as is the case with Judge Palmer, it becomes something we want to protect. We’re warned in scripture to steer clear of pride. But gaining and desiring to maintain a good reputation isn’t quite the same as having pride. Elders and deacons are required to have maintained a good reputation among non believers (1 Tim. 3). Christians in general are to live in such a manner that people observe our “excellent behavior” and find no fault with us (1 Pet. 2:12). Of course, this doesn’t always happen. Maybe not even usually. 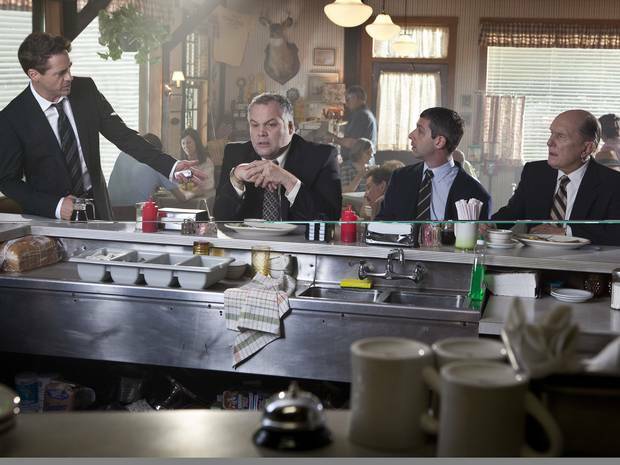 Through a series of somewhat corny events, Hank becomes his fathers representative in court. He weaves a masterful web of reasonable doubt and feels sure about his father walking from these charges. This partly hinges on his father not remembering exactly what happened. This seems rather convenient, until we learn he has stage 4 colon cancer and is suffering from memory loss as a side effect of chemotherapy. There are about 4 scenes that really stand out to me in this film. That’s as much a credit to how good they are individually as to how bland the rest of the film is. One involves a particularly nasty night of symptoms from the chemotherapy. Hank comes upon his father as he is getting sick in the bathroom. Out both ends. As disgusting as that sounds, the scene gave an opportunity for a son to care for his sick father despite the two barely being able to stand the company of each other. It’s quite heartwarming, and it had to be to overcome all the crap lying around. Literally. The pain in Hank’s eyes at hearing this resonates deeply. No matter how much he tried to please his father, no matter how much he sought his approval, he couldn’t change that fact. Joseph was projecting an error in judgment in his past onto his son, and was judging him accordingly. This scene will be what carries this movie to whatever heights it will reach. As the conflict between father and son comes to this head, we find its largely dependent on something neither of them can change, and it’s heart-wrenching. If not for the final couple of scenes with Hank and Joseph this would probably get a 3/5 and be pretty forgetful. For most of the film I felt as though Downey Jr. was actually miscast to play Hank Palmer. Far be it for me to give acting advice, but it seemed like he needed to slow down a beat of two. It seemed like he was trying to move quickly through each scene when it often didn’t need to. He delivered his lines in a quick-witted, big city lawyer fashion when he just needed to slow down and live in the scene. Let it determine the pace instead of dragging it quickly along with him. A lot have said this, but I was getting too much of a Tony Stark vibe (Iron Man) and most of his scenes didn’t call for that at all. His interaction with his brothers isn’t great but isn’t terrible either. Vera Farmiga plays the hometown ex girlfriend that stuck around town. She is just about wasted in the whole film as she exists only to further confirm that Hank is the type that just up and leaves. But she did have a nice moment of telling him off and she delivered. I got about what I expected out of Duvall. This old-fashioned, traditional justice type of role is pretty typical for him now and he plays it very well. I hate to hang the mediocre rating all around Downey’s neck, but that’s what it boiled down to for me as he caused the overall pacing of the film to be sporadic. Much of that falls on the head of the director as well. If this movie wants to make it to Oscar nomination territory, I think it may depend on some other films letting audiences down in the remainder of the year. Good review Gene. 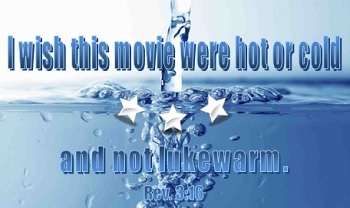 The cast tries, but the movie itself just doesn’t help them all that much. Yeah. Thats a good assessment. It had its moments but couldnt overcome the thing as a whole.